We love to see pictures of cool cars at our event! So if you want to take pictures at our event, go ahead! Then post them here for others to enjoy! We have a long history of amateur and professional photographers at our event. After ten years, many folks have built and honed their skills of perspective and arrangement. As long as you are not selling the photos, or using them to make money via your website or media channel, feel free to post the links to your online storage. 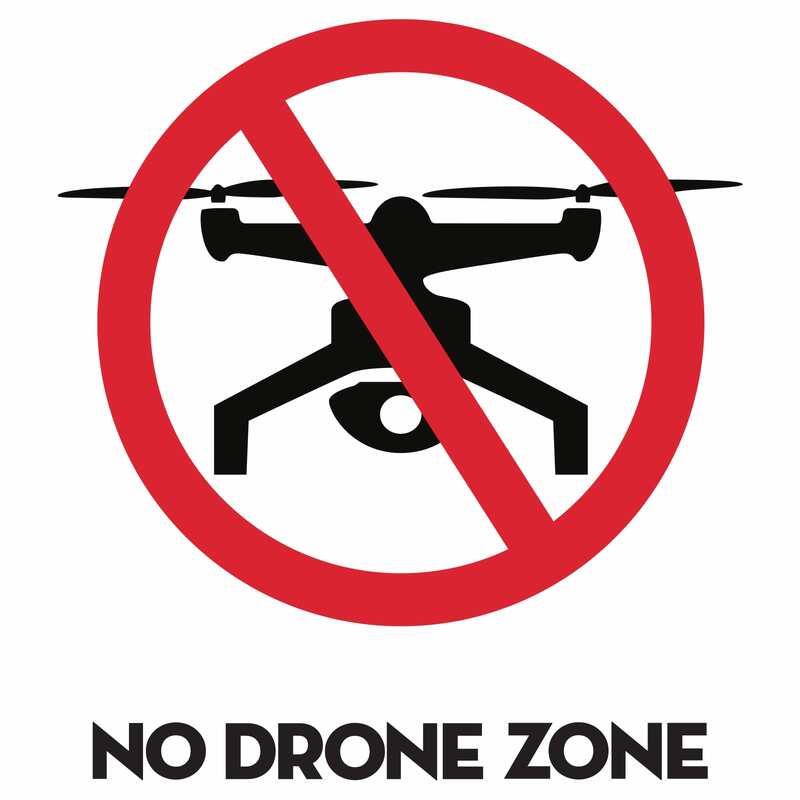 However aerial photography is NOT allowed via drones or any other flying methods. We have an operating agreement with World of Speed, so please help us stay within the boundaries. Keep the cameras in hand or on a selfie stick. It has nothing to do with whether you are a licensed drone pilot, or can articulate down to the meter how far away from the Aurora airport we are. Our policy is simply no drones at our event. Keep the cameras in your hands, and get out there and see what amazing photos you can take in person!